3.2 Gears of Change is live! 3.2 Gears of Change is LIVE!!! Welcome all to FFXIV 3.2 Gears of Change. There is a lot of exciting new content for players old and new! 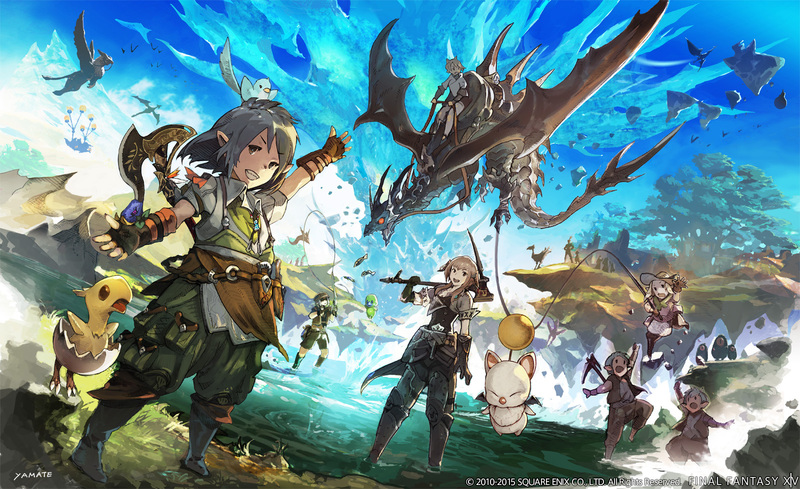 Be sure to check out the patchnotes on the official FFXIV website for all the goodies. Be warned, it’s a lot to read! Along with 3.2, we have a lot of new guild activities and apprenticeships available.Read on to find out how to get involved! The Diadem is now open for business! FC airships are the onlyway to access the best rewards for your time! The Diadem offers the easiest source of materia for both crafters and gatherers. Hit up an apprentice or officer to grab fuel, grab some friends, and get adventuring! Gatherers are welcome on our missions too! Visit http://ffxiv.consolegameswiki.com/wiki/Exploratory_Missions to find out more information on exploratory missions. We are starting a linkshell based raiding system on Faerie. It’s very simple. If you are a new raider, you can join our TLP Raiding Alliance. If you are progressing on lvl 60 content, then you can try out for our TLP Advanced Raiders by joining in on some Extreme Primals, Alexander Gordias Savage, or final coils of bahamut! Finally if you are a dedicated raider, you can join our TLP Elite Raiders, also via tryout, to tackle the most challenging content in the game. You do not have to be a TLP member to join these linkshells! So hit up your raiding friends to tryout and join! Be sure to keep an eye on our calender for all our open raiding activities for all members! The Feast is a new competative seasonal pvp mode in FFXIV. Square Enix’s goal is to turn it into an E-sport, with conventions, contests and more for top teams and players to join and earn prizes! In addition, any top teams that are hosted by TLP we will push to have sponsorship from our TLP partners that can include Razor, Nvidea, and more! So if the pvp spotlite is for you, get practicing your pvp skills till the Feast preseason goes live! Team and Individual ranks are kept seperate, so there is more than one way to participate. However, sponsorships will only go out to top ranked teams at this point in time. For more information on The Feast, please check out: http://ffxiv.consolegameswiki.com/wiki/The_Feast. You should study this if you want to be prepared to participate in the top teams! Announcing the Heavensward Music Competition! 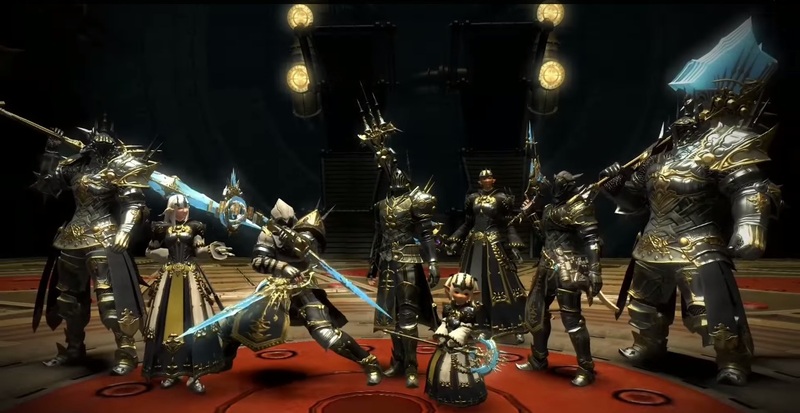 TLP CELEBRATES 2 YEARS IN FFXIV!! !